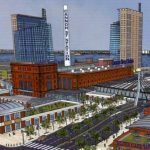 KG Urban has announced that they will no longer be pursuing a casino license for a proposed resort in New Bedford, Massachusetts, sending a shockwave through the landscape of the battle for the final casino license in the state. 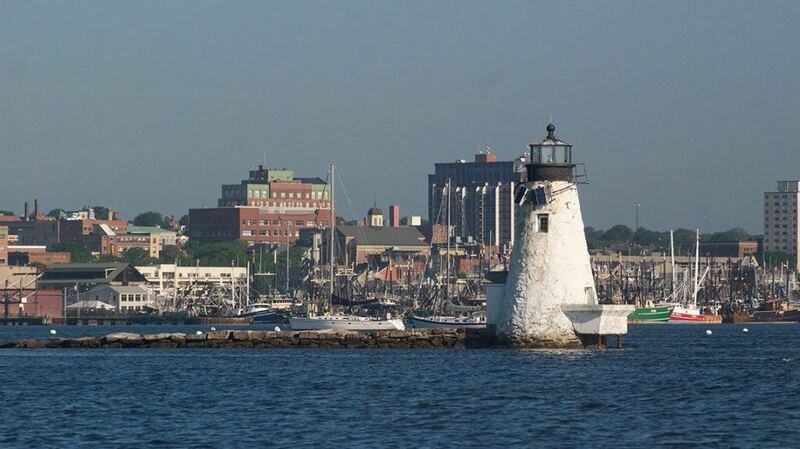 The decision comes despite the fact that the New Bedford project was seen by many as the favorite to take the Southeastern Massachusetts license. KG Urban had already negotiated a host agreement with New Bedford lawmakers that would have earned the city $12 million each year if the casino was built, and the project was easily approved by voters, with over 70 percent voting for the resort. 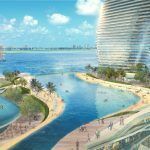 But KG Urban contacted the Massachusetts Gaming Commission on Wednesday to let them know that they hadn’t been able to find financing for the resort, despite the fact that CEO Barry Gosin had claimed to have a financing plan in place in May. However, the prospect of competition from a tribal casino in Taunton, the future of which is uncertain but would exist outside the state licensing system, might have scared financers away. There is also the possibility that the Newport Grand facility in Rhode Island might be moved very close to the Massachusetts border in order to compete with the new facilities being built in the state. “Given the uncertainty of obtaining viable financing for the project and the time constraints of the license application process, we cannot justify investing any additional funds in the project beyond the significant amount already invested,” Gosin wrote in his letter to the commission. Still, the decision came as a surprise to just about everyone involved, including New Bedford officials. 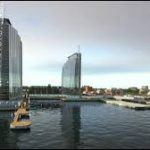 It had been hoped that the casino, set to be built on the city’s waterfront, would bring jobs and fiscal security to the city. With KG Urban apparently out of the running, that leaves only a Mass Gaming & Entertainment proposal at the Brockton Fairgrounds in the running for the final casino license. That’s not a guarantee that they will get the license, however, as the state gaming commission could choose not to award one at all. The KG Urban casino would have been operated by Foxwoods had it been built. 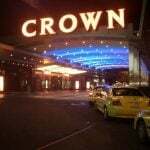 Foxwoods has yet to make a comment about the withdrawal of the proposal. The move left state gaming officials uncertain as to the future of the final casino license. In a Thursday meeting, the Massachusetts Gaming Commission agreed to accept KG Urban’s decision to withdraw from the process. No further decisions were made, but the commission agreed to discuss the issue further in future meetings. Three other licenses have already been awarded in the state. A slots parlor in Plainville opened in June, while an MGM resort in Springfield and a Wynn casino in Everett have both been awarded licenses, but are still years away from opening.